Wasatch Manufacturing is more than an expert St. George private labeler of liquid nutrition and cosmeceuticals. 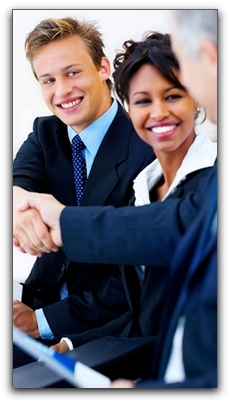 We are a valuable partner in your Salt Lake City business. Whether you are planning to launch a specialty Utah skin care company or develop the next successful product for your anti-aging line, Wasatch will be with you every step of the way. 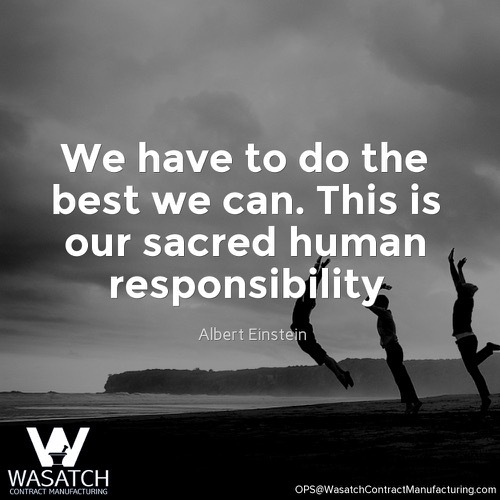 Wasatch Contract Manufacturing is a full service cGMP, FDA, EPA, and ATF compliant facility. Our core competencies are the formulation and manufacturing of Skin Care (gene expression, anti-aging, peptides), Hair Care, Dental Care, and Liquid Nutrition. We have over 10 years experience in proprietary formulation, contract manufacturing, and liquid bottling. We have advised some of the most successful St. George hair and sun care companies. It is never too early to discuss your concept. We can help you take the next step. You can contact us at http://wasatch-labs.com/, 801-809-7766, or ops@wasatchcontractmanufacturing.com. Wasatch has been developing and manufacturing unique products for many of the world’s leading consumer product companies since 1998. Wasatch Labs’ Core Competencies include SPF Sun Protection Formulation. Consider Wasatch Labs when you are sourcing a secondary manufacturer in Delaware for your existing products or perhaps a reliable, experienced laboratory for product development, formulation, packaging and fulfillment. 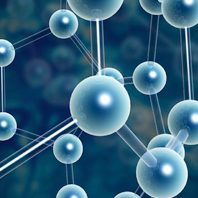 Wasatch Labs’ Competitive Advantages include Supply Chain Management.